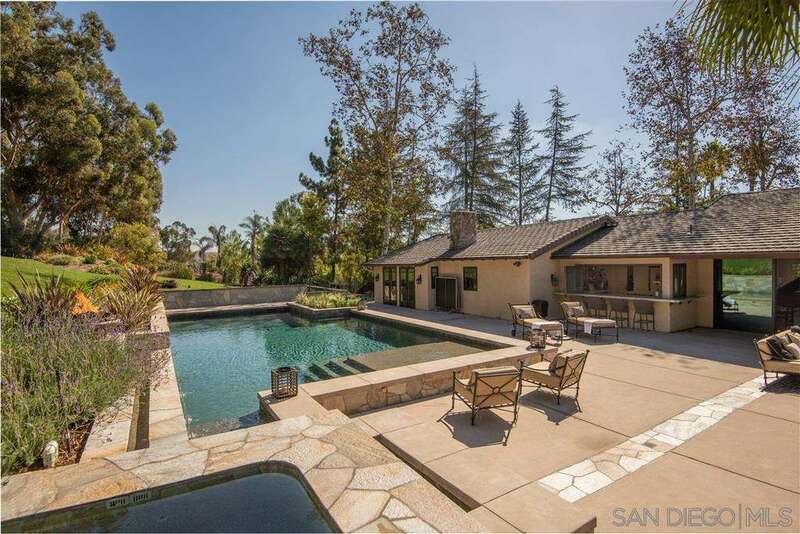 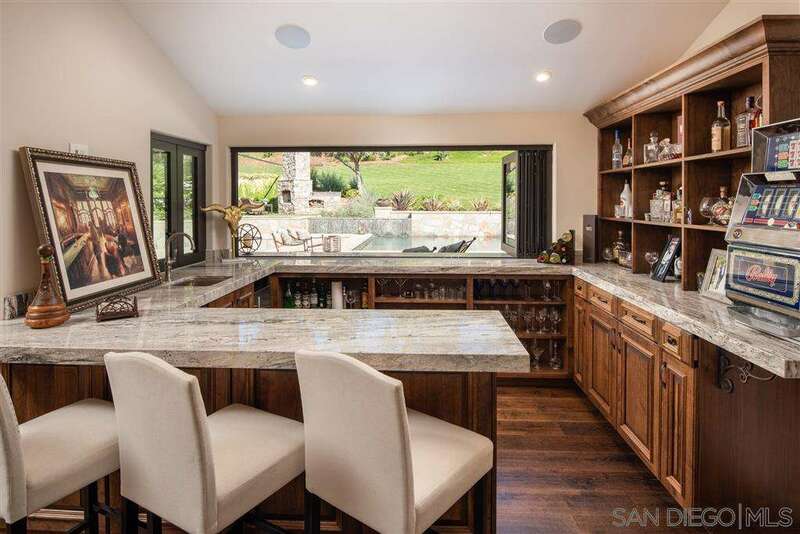 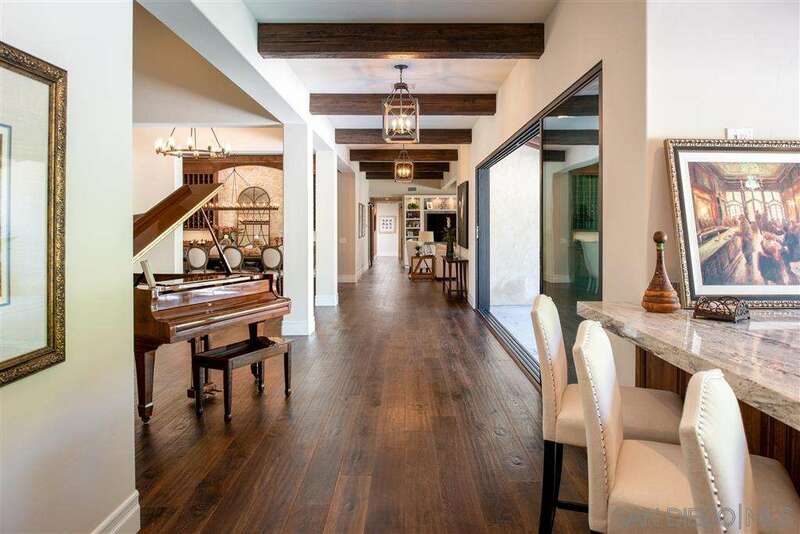 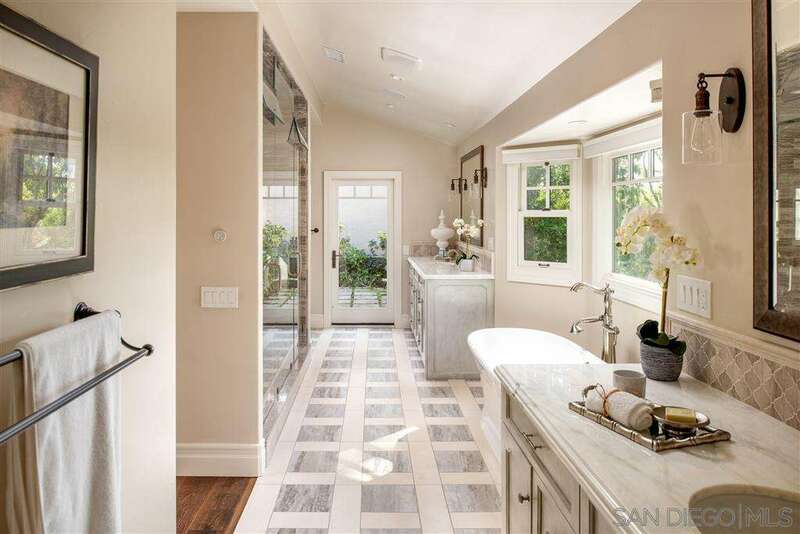 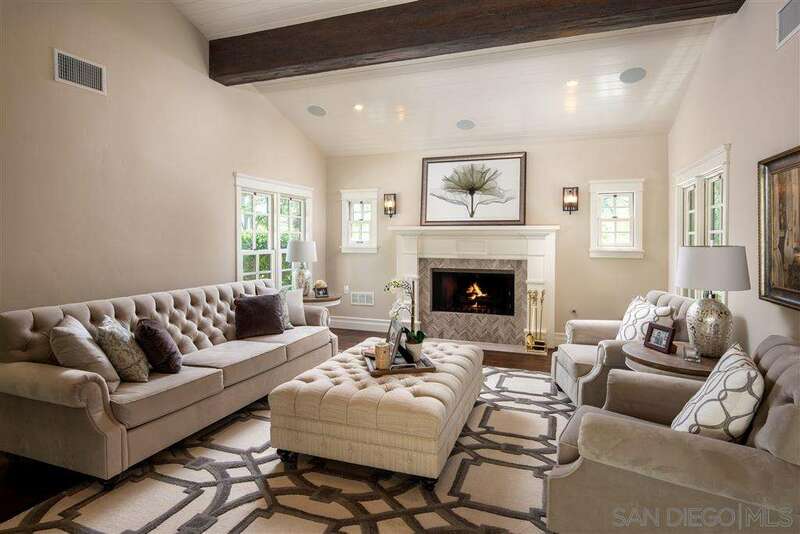 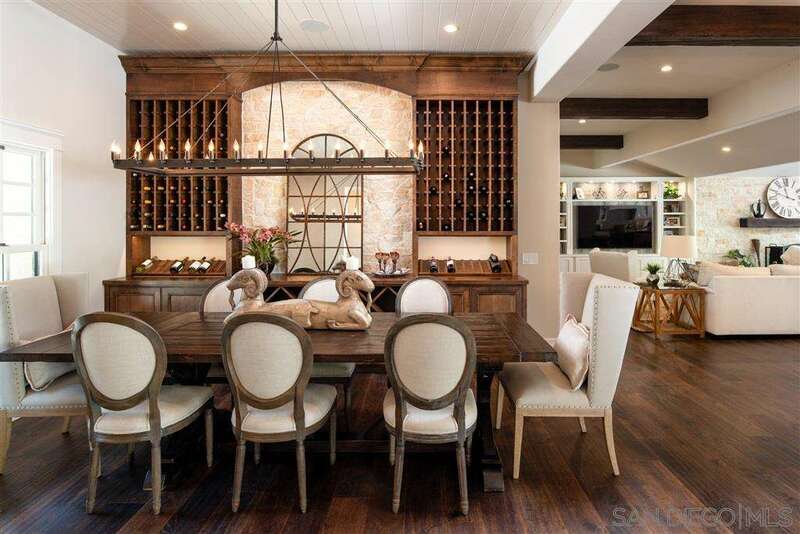 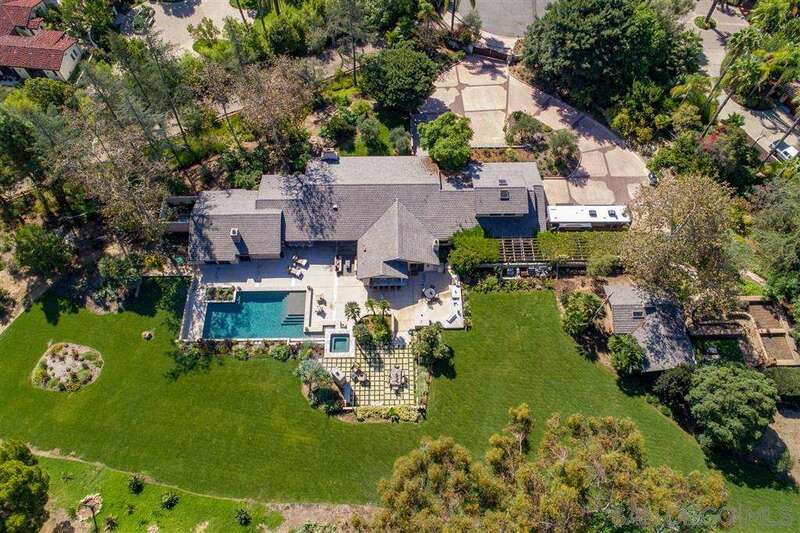 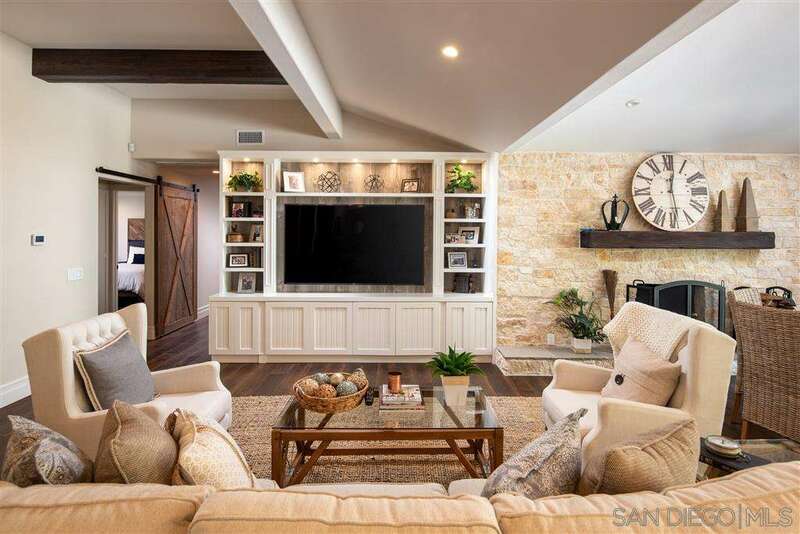 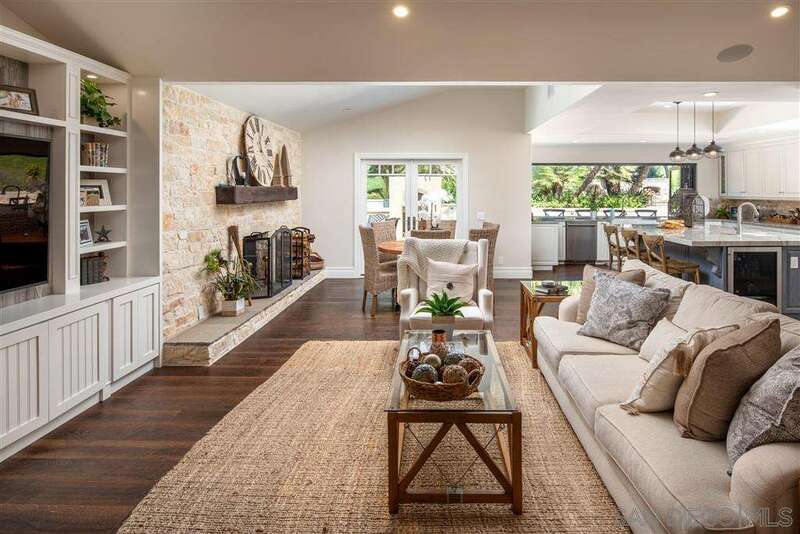 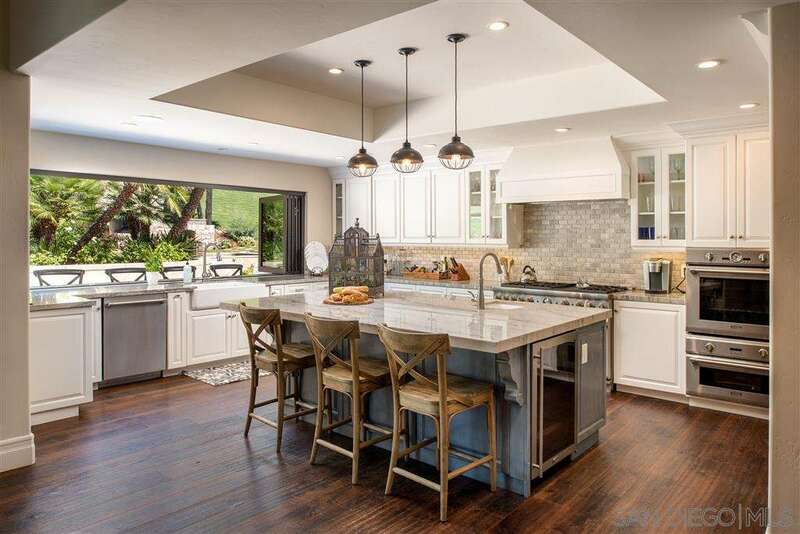 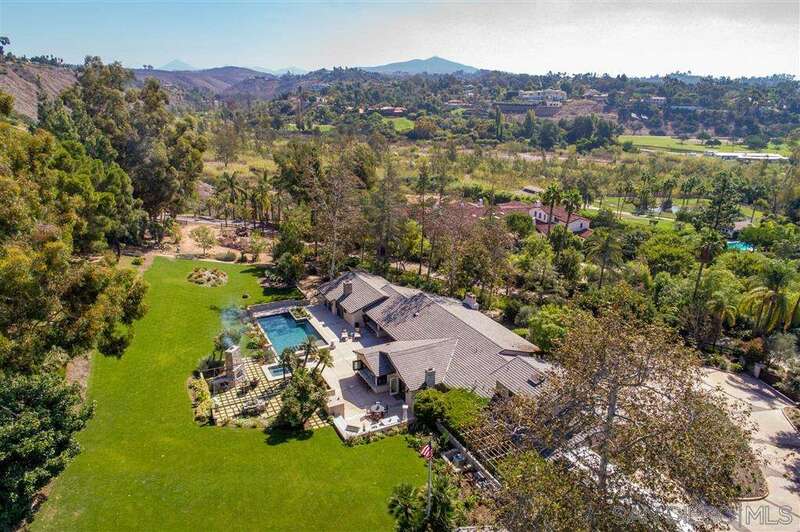 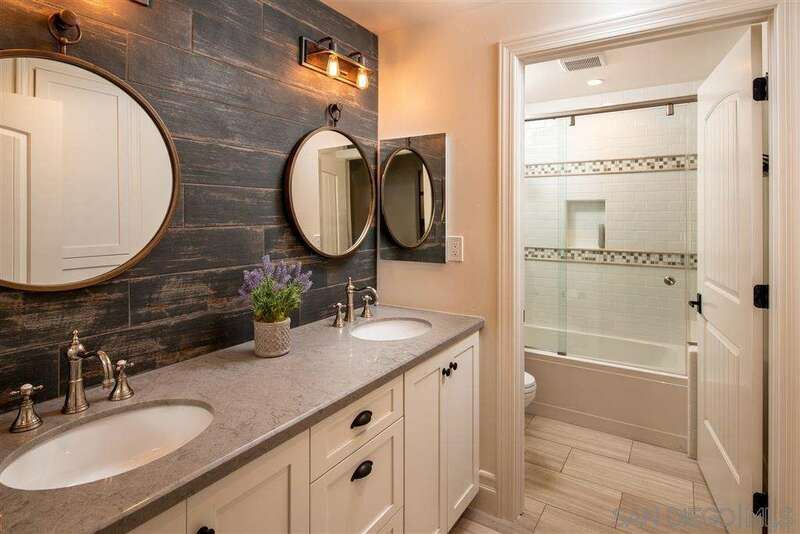 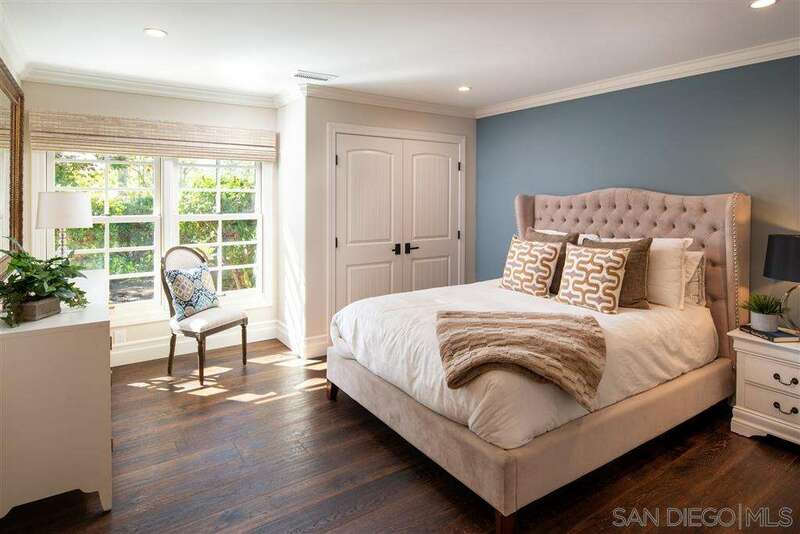 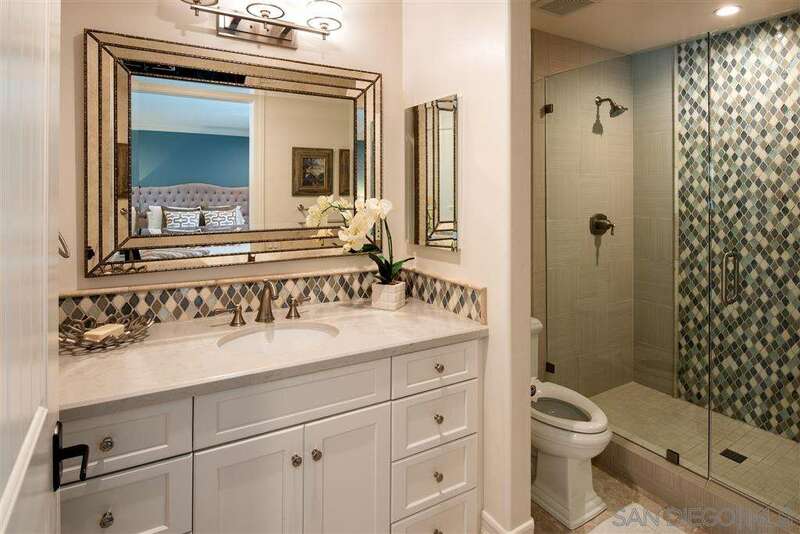 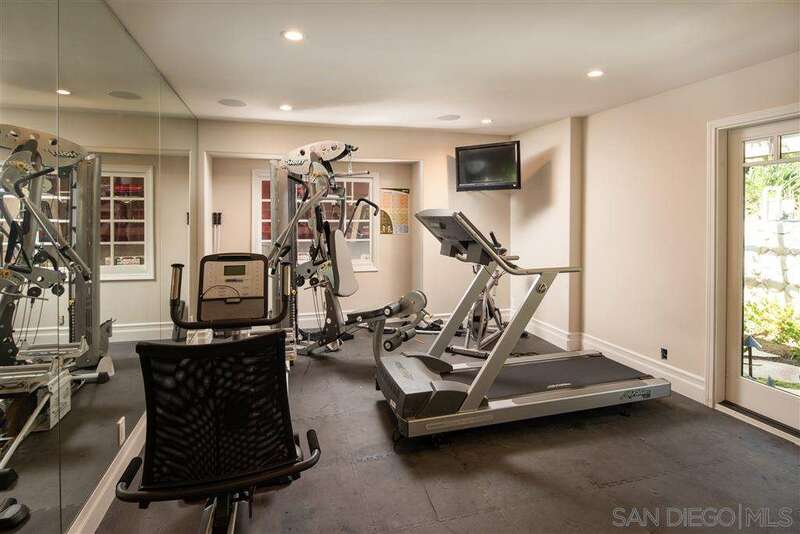 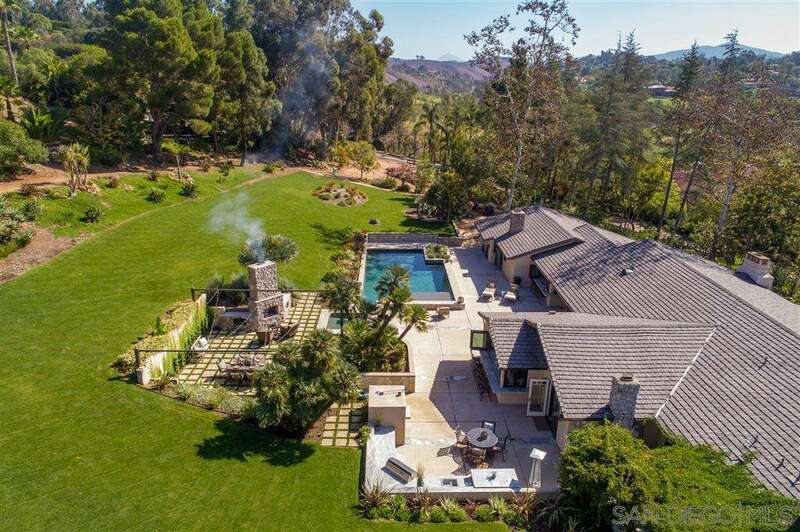 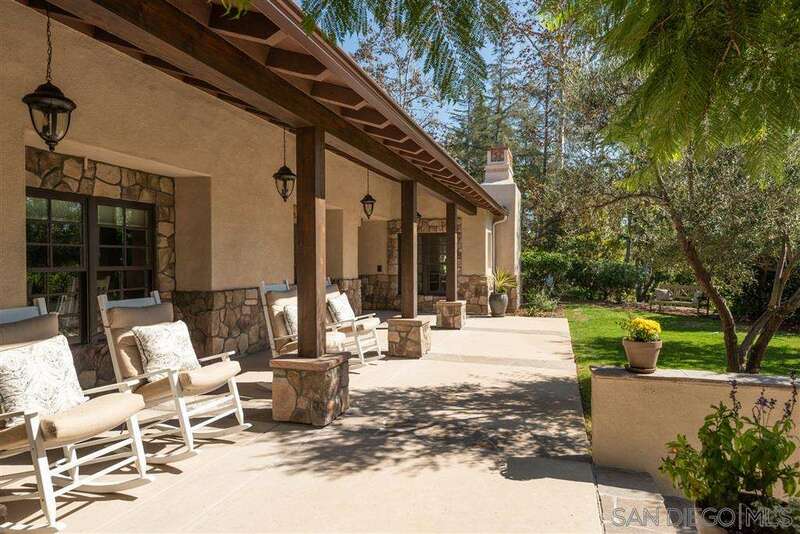 Set at the end of a private and very quiet cul de sac in the Covenant in Rancho Santa Fe on 2.85 meticulously landscaped, fenced and gated acres. 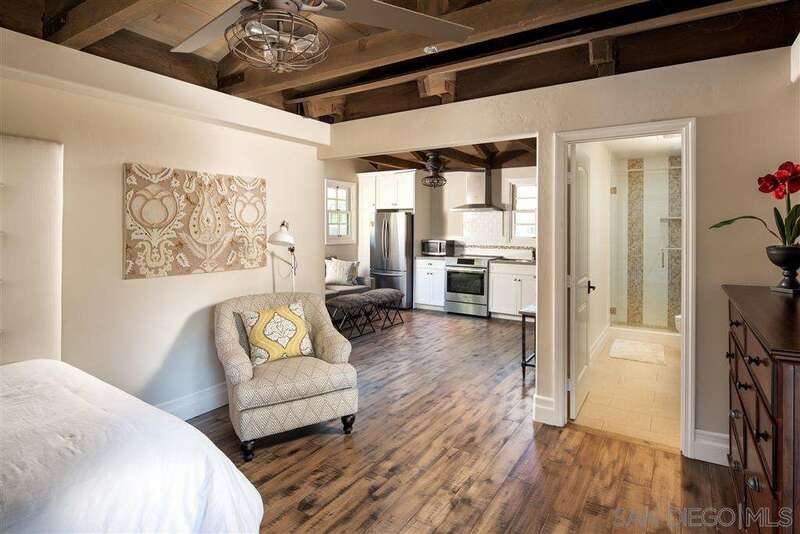 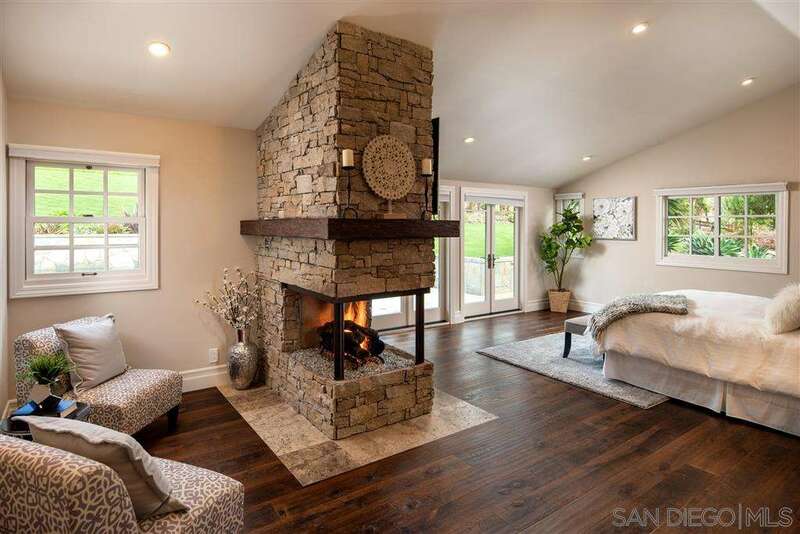 The 4 plus bedroom main residence, one bedroom guest house along with the exterior landscape/hardscape have all been updated, refreshed and transformed using high quality finishes and top of the line craftsmanship. 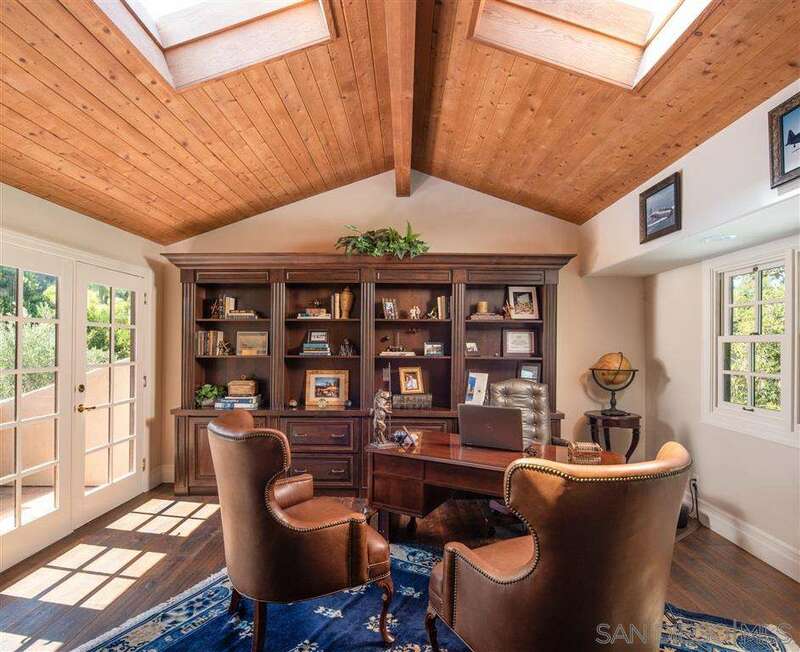 The floor plan is open and easy flowing and lives like a single story home, where the only room upstairs is the library/study.